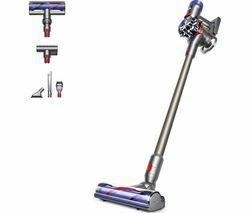 Top features: - Radial Root Cyclone technology cleans deep into carpets and hard floors - Steer around furniture easily with Dyson Ball technology - Articulate wand handle reaches tough areas from floor to ceiling Radial Root Cyclone technology Get a deeper and more thorough clean with the Dyson Ball Animal 2 Upright Bagless Vacuum Cleaner. 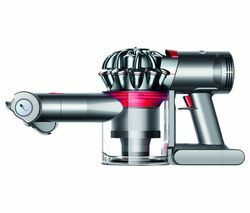 Featuring Dyson's innovative Radial Root Cyclone technology, it delivers powerful suction to remove even the minutest allergens from flooring and fixtures. 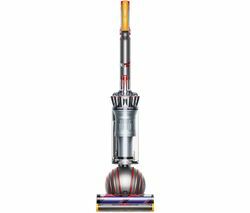 Engineered for deep cleaning and homes with pets, variable suction control offers three modes to combat dirt of varying quantity and stubbornness. 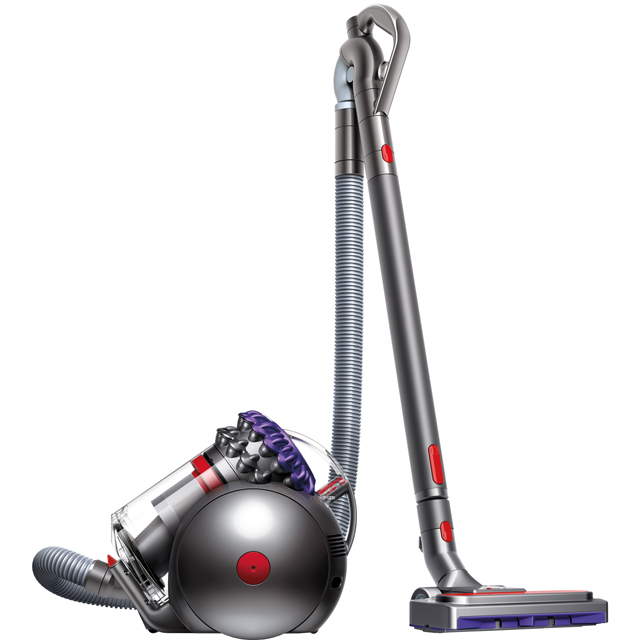 Even embedded pet hair doesn't stand a chance. Steer around furniture easily Clean more quickly and efficiently by doing away with the tiresome back and forth motion of traditional vacuum cleaners. 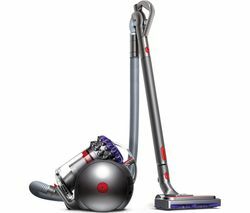 The ball inside the Dyson Ball Animal 2 Upright Bagless Vacuum Cleaner makes it much easier to manoeuvre around obstacles and get to the hard-to-reach areas that can be left forgotten. 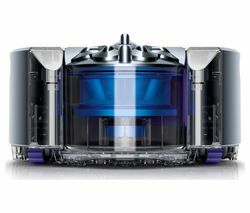 Experience accurate steering with a turn of the wrist, saving you and your vacuum cleaner energy. 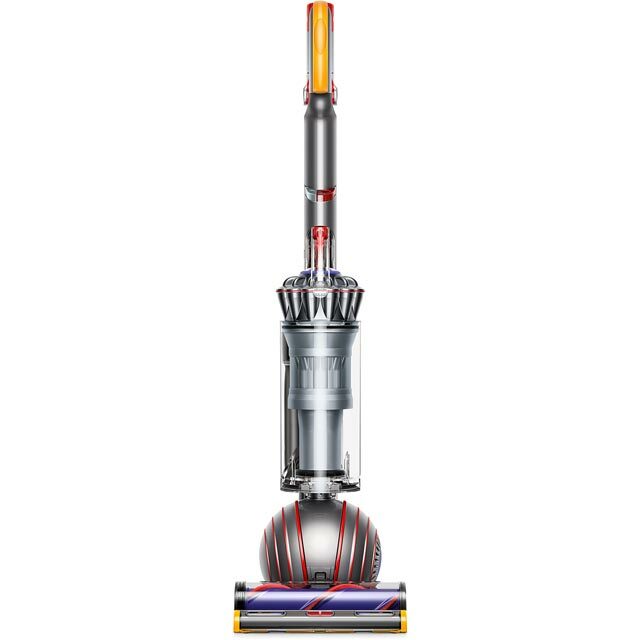 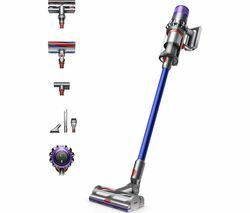 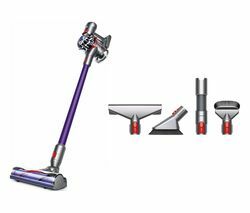 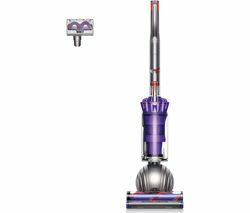 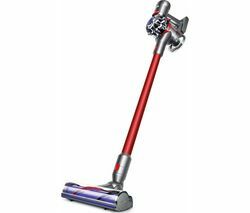 Articulate wand handle Your Dyson Ball Animal 2 Upright Bagless Vacuum Cleaner isn't tethered to the floor when you spot cobwebs on ceilings or dust on surfaces. 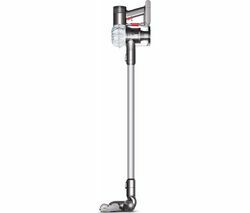 The articulated wand handle pivots and rotates 360, making it simple to reach wherever needs cleaning the most. 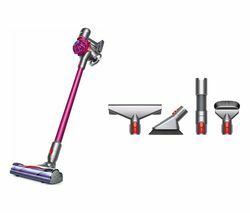 And for certain jobs, there are a number of handy tools to help you. 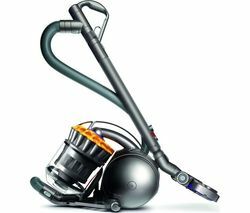 Try the tangle-free turbine tool to remove pet hair from upholstery, or the carbon fibre floor tool to reach under furniture. 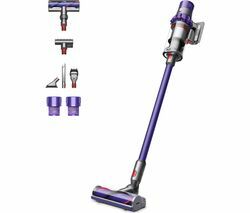 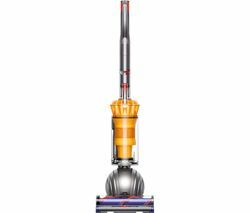 With the Dyson Ball Animal 2 Upright Bagless Vacuum Cleaner, your fixtures don't have to be obstacles.Don't forget your accessoriesClean even more surfaces throughout your home with a tool kit for your vacuum cleaner, or choose from one of the specialised floorheads in our range.